Linda will cover a wide variety of topics including: what you should know about Hand quilting services, the importance of high quality fabric, color and print selection for hand quilting, the different types of needles, threads, thimbles, hoops, stencils, marking tools, choosing the best batting for the results you desire, and how to select the quilting pattern or style to compliment your quilt. After the lunch break, we purchase our supplies, select, mark and baste our samplers and learn to quilt. 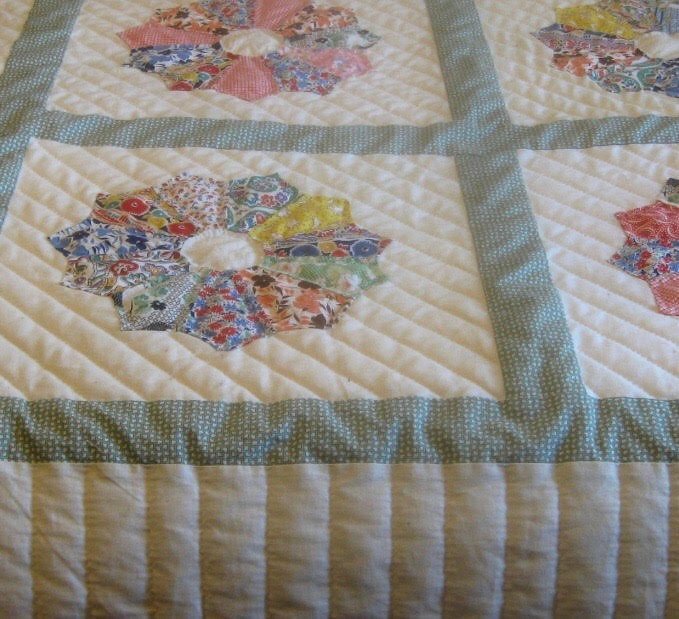 Professional Hand quilter and Designer Linda Heitman invites you to spend a fun filled day learning about every aspect of the Art of Hand quilting. Linda has taught hand quilting classes in 5 states: South Dakota, Iowa, Nebraska, Colorado and Texas. Marking your quilt top and finally learning to quilt! There will be lots of quilts and quilt tops for Show and Tell as well as plenty of accessories to play with! This is an all day class and projects will be provided for you. Please wait to purchase the thimble and hoop until class or if you already have one, please bring it! Feel free to bring any current projects to add to the fun! Requirements: We will be taking a short break for lunch so please bring a Sack Lunch. Instructor Bio: Professional Hand quilter and Designer Linda Heitman invites you to spend a fun filled day learning about every aspect of the Art of Hand quilting. Linda has taught hand quilting classes in 5 states: South Dakota, Iowa, Nebraska, Colorado and Texas.